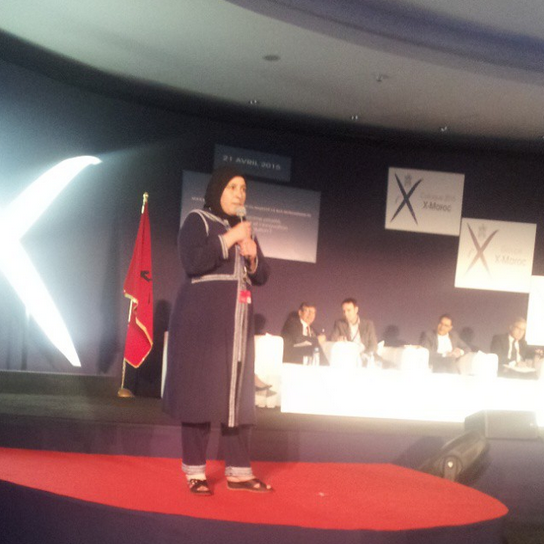 This entry was tagged Anou, Moroccan Artisans, Moroccan Start Ups, X-Maroc. Bookmark the permalink. Congratulations! I’m so glad that Anou and Rabha as an artisan leader are getting the recognition they deserve! Congratulations ! I was there ! 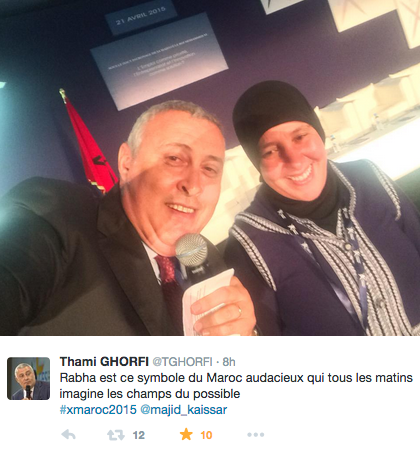 A great lesson of social and economic innovation from Morocco.